Check out our event line-up! This year we'll have a spring biobliz, networking opportunities for students, a fall collecting trip, and our usual light trapping, outreach, and annual meeting. Hope to see you there! Entomology students, post-docs, and others with interest in a career as an industry entomologist have a chance to share drinks with folks from AgBiome on May 17th. Join us for this networking opportunity! 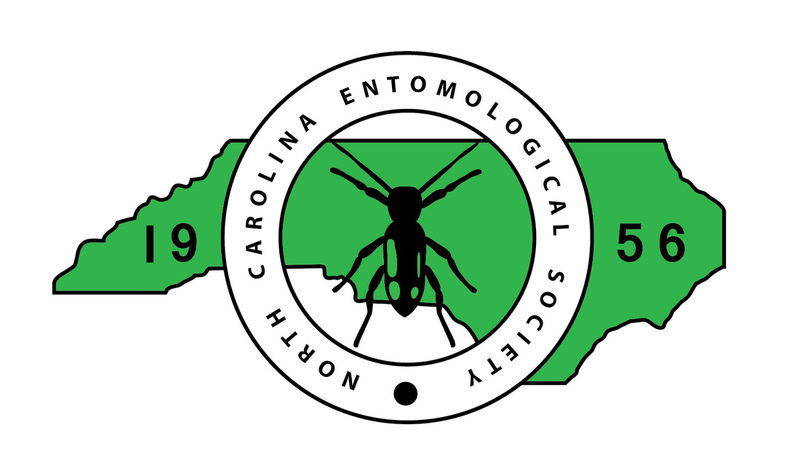 ​​​Get the latest news about our events and entomological happenings in NC and beyond. Like us on Facebook! On April 27th, we will help visitors document as many arthropods as possible in Pritchard Park in Chapel Hill, NC. Come discover the hidden world of bugs with us! The dissemination of entomological information to the general public. Membership is open to all individuals interested in entomology, whether professional or amateur. Active members are those who have paid their annual dues.